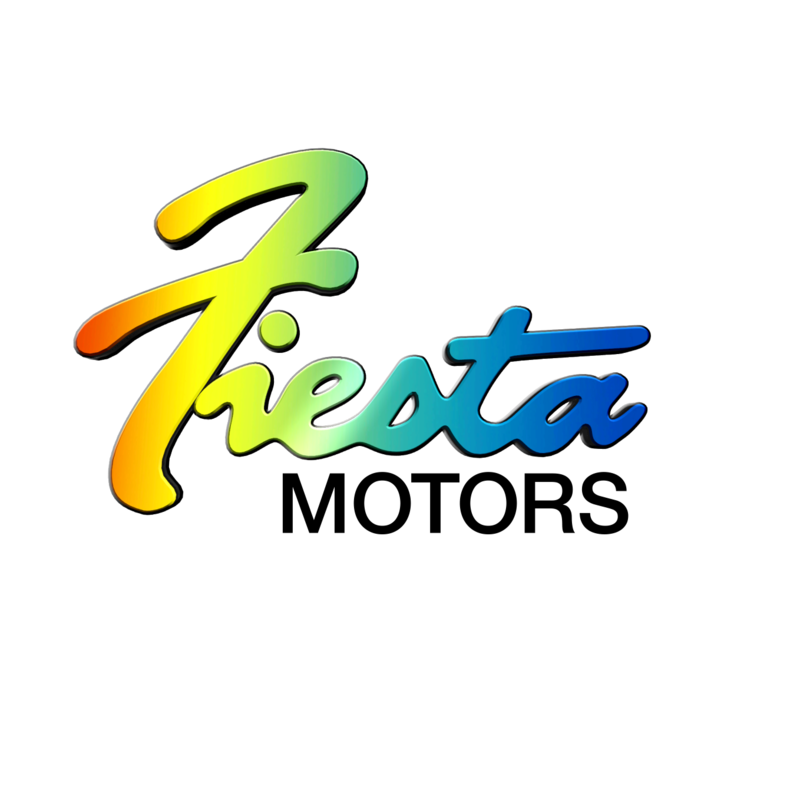 Fiesta Motors of Lubbock, we offer top-notch customer service along with a superb selection of used cars, used trucks and used SUVs. Our expert staff is ready to help you make informed decisions about everything from financing to selecting a vehicle, and service to parts. Perhaps the biggest reason so many drivers choose Fiesta is because they compare us to other dealers and know that their search ends here. Our professional and approachable staff will help you find what you're looking for.